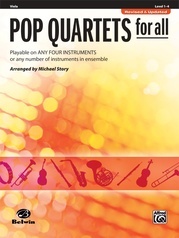 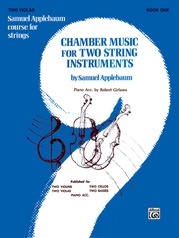 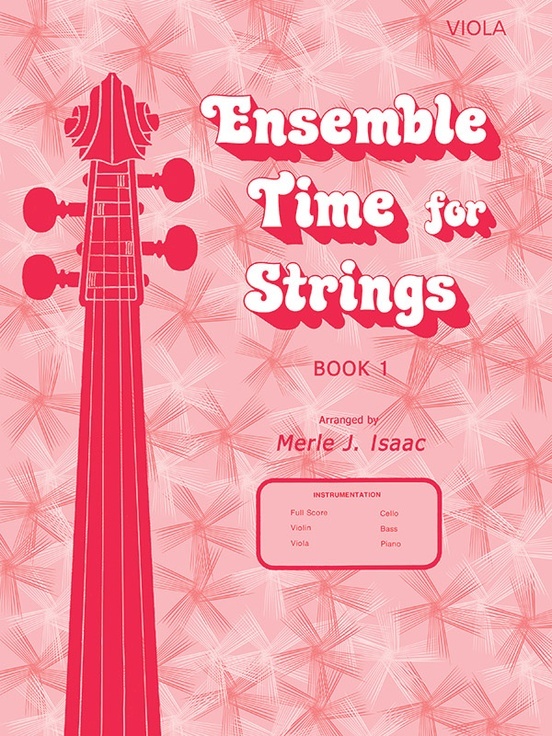 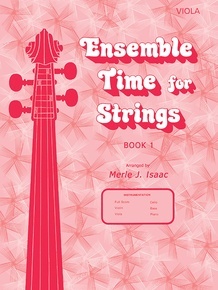 Fifteen pieces arranged for any combination of 3 or more stringed instruments. 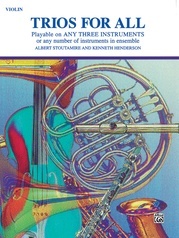 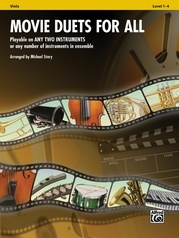 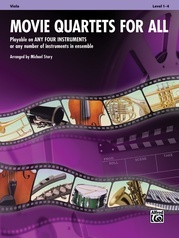 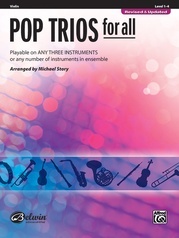 All 3 parts are included in each book allowing all students to gain experience playing both melody and harmony parts. The "mileage" of each selection is also increased as it never has to be played with the same instrumentation twice.